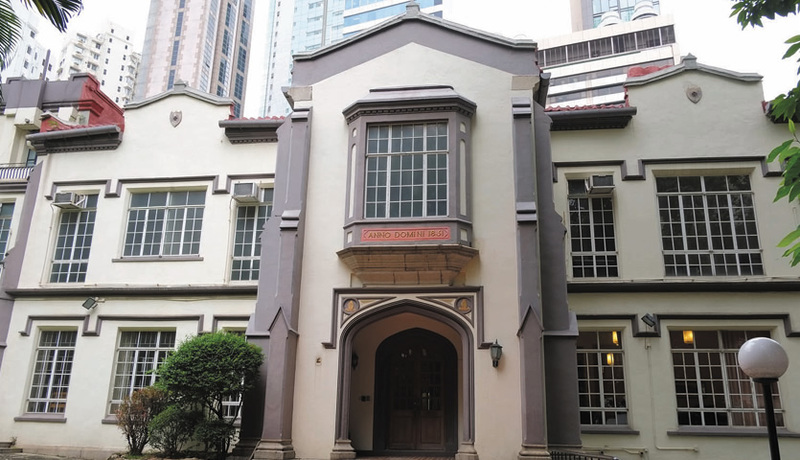 The Hong Kong Sheng Kung Hui Archives was established in January 2010. Our website is designed to introduce you to our archival holdings and present materials and photographs which are relevant to the history of our church. Our church archives have been set up to help us learn from the past as we look to the future. 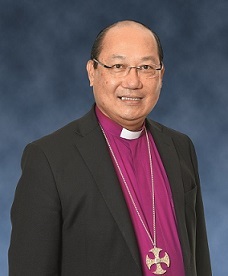 As Anglicans, together in the Hong Kong Sheng Kung Hui, we value tradition, and this includes our own tradition in Hong Kong, Macau and greater China. 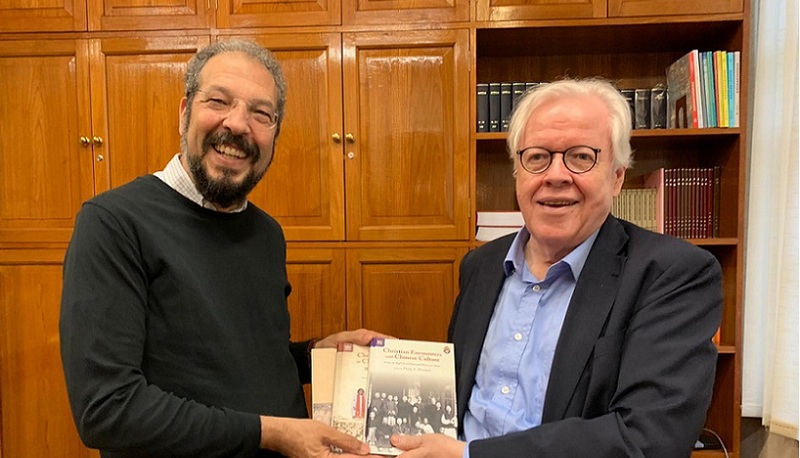 We hope that church members and scholars from home and abroad will make use of our archival holdings to better understand our history and experience. 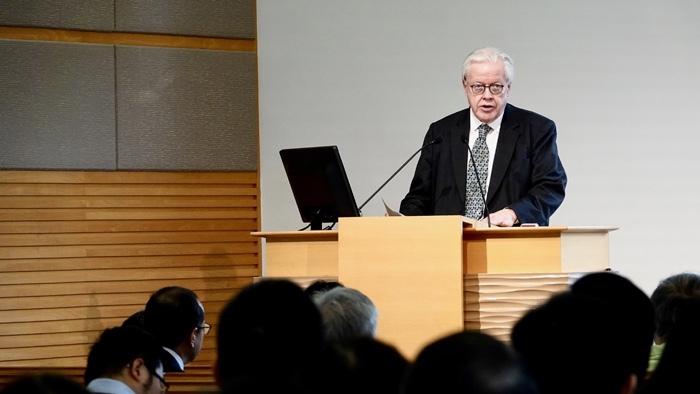 We hope this website will be useful for church members and individual scholars, from Hong Kong, mainland China and around the world, and provide a better understanding of life and mission. This Day in History 29 March 1850 Bishop George Smith and his wife Lydia together with a group of missionaries from the Church Missionary Society arrived this day in Hong Kong, which was Good Friday. They were received at the pier by Colonial Chaplain Vincent Stanton and Mrs. Stanton. 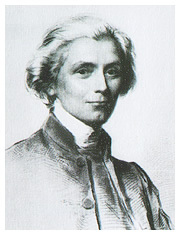 Bishop Smith preached his first sermon at St. John’s Cathedral on Easter Day, 31 March, 1850. 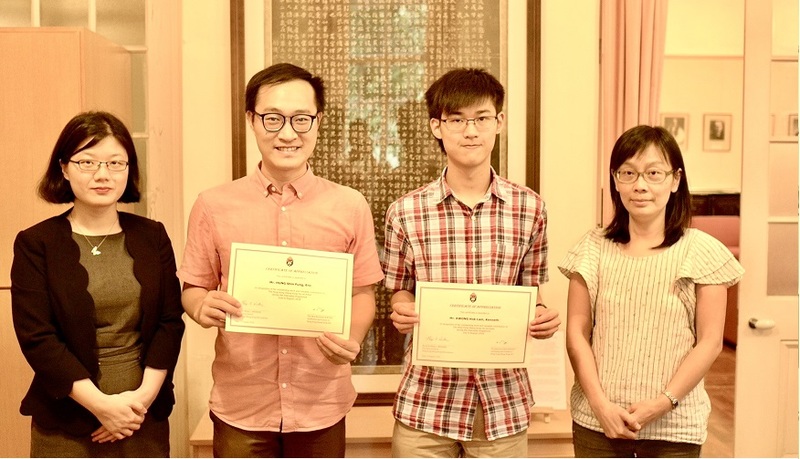 Our interns Kenneth and Eric finished their work. 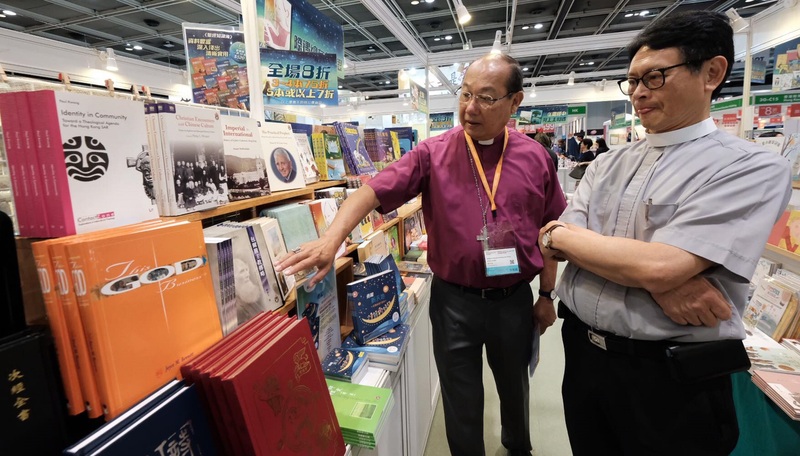 Archbishop Paul Kwong reviewing books at the Hong Kong Book Fair 2018, among the books at the R.E. Center are many published by the HKSKH Archives. 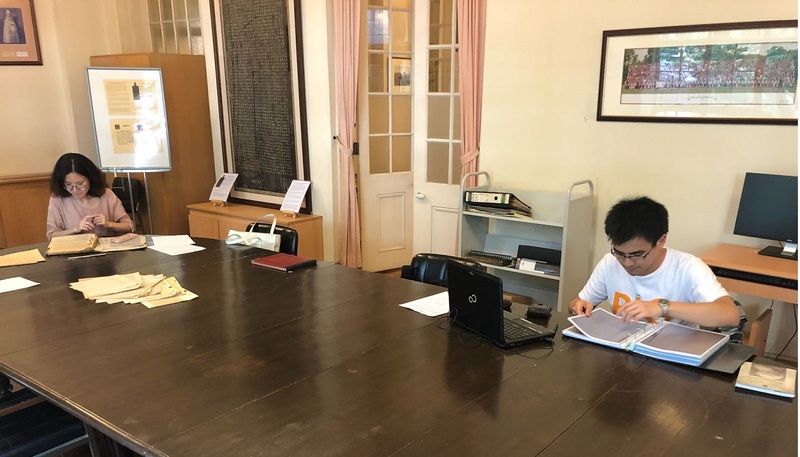 Archives Open Day 2019, 30th March, 2019 (Saturday) 10:00a.m.– 4:00p.m. 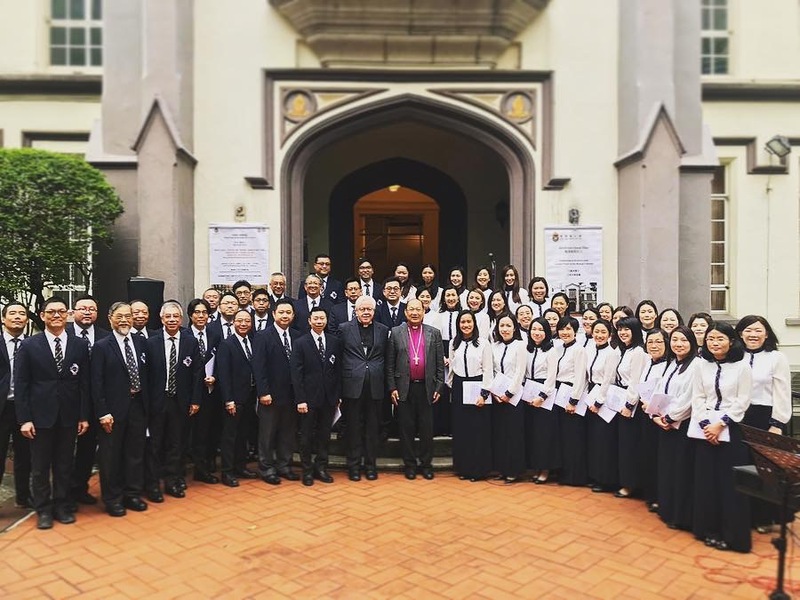 The staff of the HKSKH Archives visited Macau on 15 February at the invitation of the Roman Chanceler of the Diocese, and Mr. Benedict Keith Yip, Secretary to the Bishop of Macau. Hong Kong Sheng Kung Hui Annual Newsletter 2018 has been issued. Please browse the section under Publication for further information.